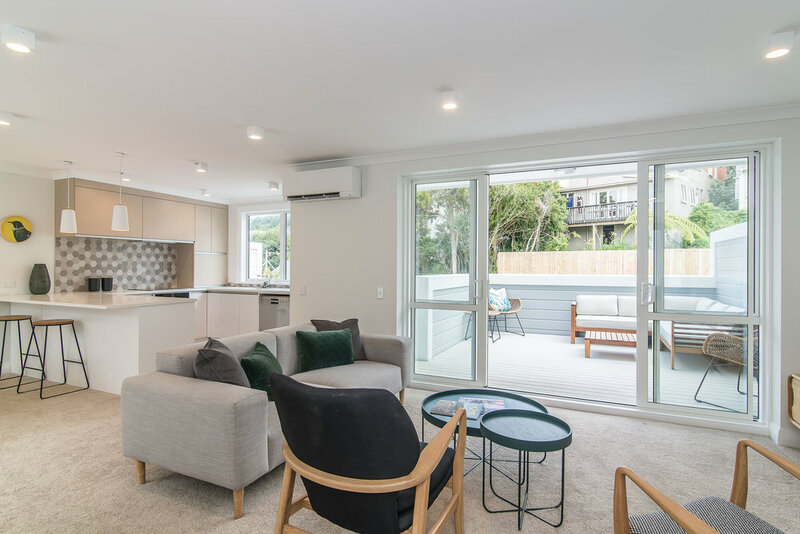 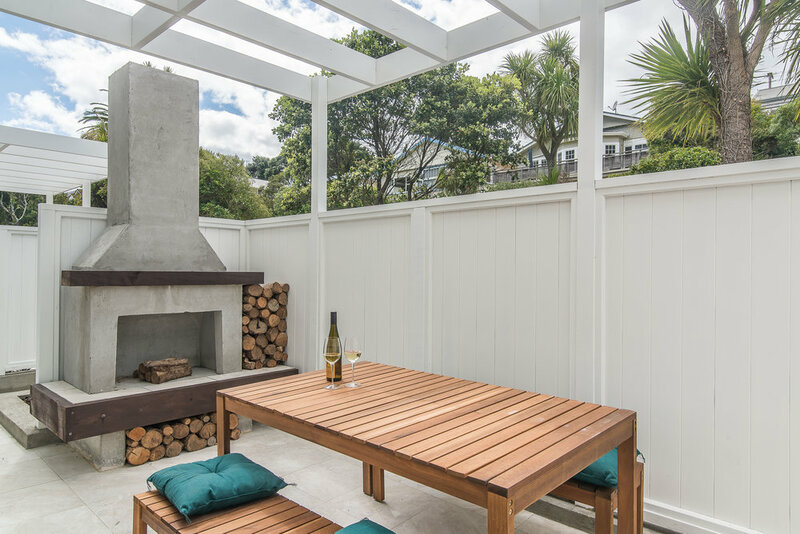 Just complete is this brand new freehold home in this desirable city fringe location only a few minutes stroll to Hataitai Village shops and cafes. 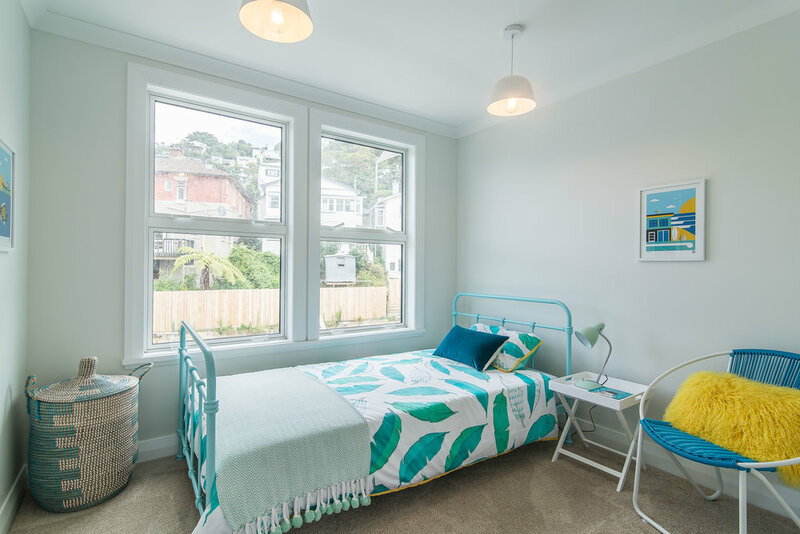 Inspired with beautiful classic architecture the exterior has been sympathetically designed in keeping with the surrounding homes whilst boasting a contemporary interior finished to the highest standards throughout for ultimate comfort and luxury. 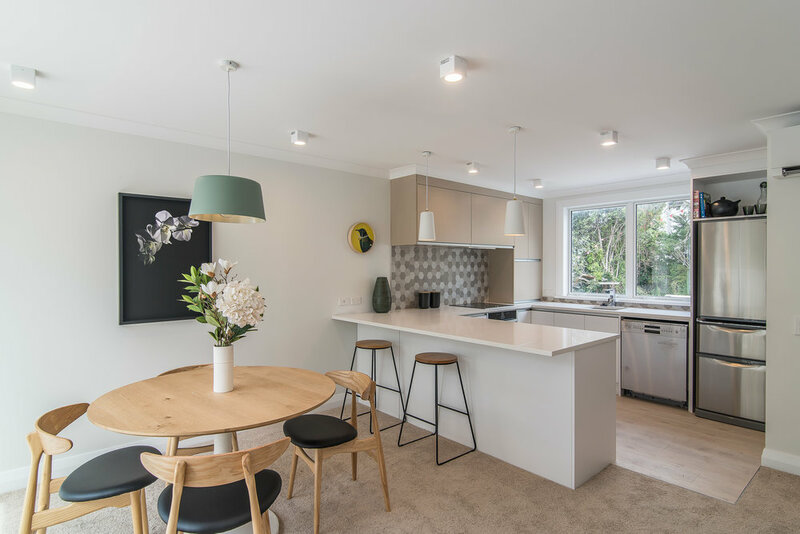 This luxurious home is perfect for those with busy lifestyles desiring all the benefits expected from a highly spec'd new home so your weekends are free for you to enjoy.